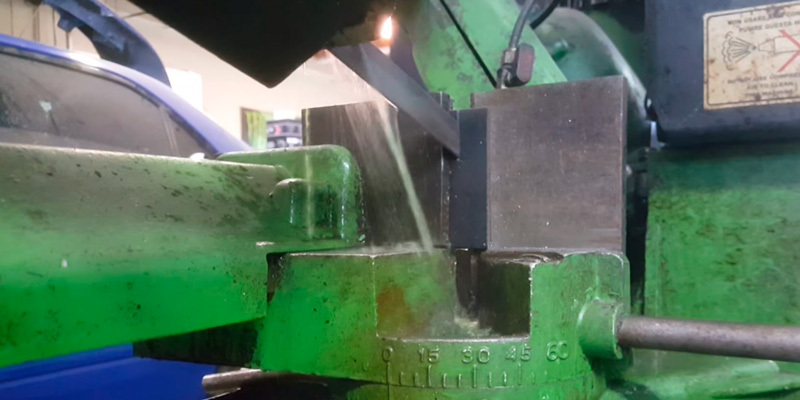 High silicone low carbide steel saws at both high and at low revs equally well - this solution significantly reduces vibration and guarantees the most even cut. In the compartments between the teeth, a lot of chips are clogged - the cleaning process is quite laborious. 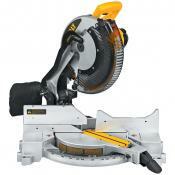 This blade is optimal for professional 14" and 12" band saws, while it is designed for rough cutting of thick wood. Although it costs more than others, it also has no equal in terms of durability. The blade is manufactured using steel of increased hardness (Rc 65-67), so it is extremely difficult to deform it, even under critical loads. The teeth have a Matrix II High Speed Steel Edge for an even greater margin of safety. 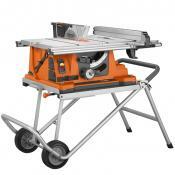 Only suitable for Portable Band Saws because of its short length. The uniqueness of this blade is that it has a different number of teeth (from 14 to 18), so that it can be easily used to cut both thick and thin metals. 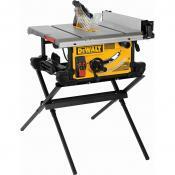 In a set 3 edges are applied at once, making this model a favorable purchase. The special shape and angle of inclination of the teeth prevents the ingress of sawdust into the compartments between the teeth, so it does not reduce the effectiveness of the blade when making long and deep cuts. Gets very hot during intensive work. SKIL has released a functional kit consisting of 3 blades of various widths and number of teeth: for example, the 1/8" model will be ideal for shape cutting, while the 3/8" blade is suitable for the perfectly smooth cutting of thick cloths. Due to the blade length of 64.5 inches, it is equally well suited for most modern band saw sizes, including 9-inch and 10-inch models. 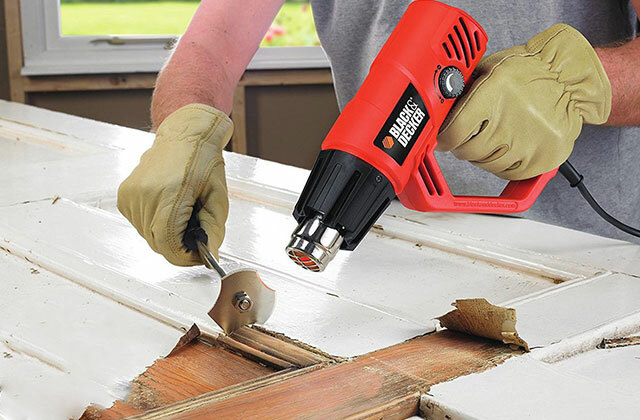 It is also very easy to install and remove - an important point for people who frequently change blades while working. Some teeth have a different angle of inclination. 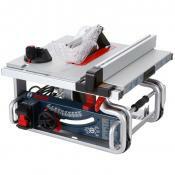 This model is designed for quick and smooth cutting of various types of metal, especially sheet metal, and it copes well with the task, even when operating the saw at medium and high speeds. 24 TPI provides a smoother cut. 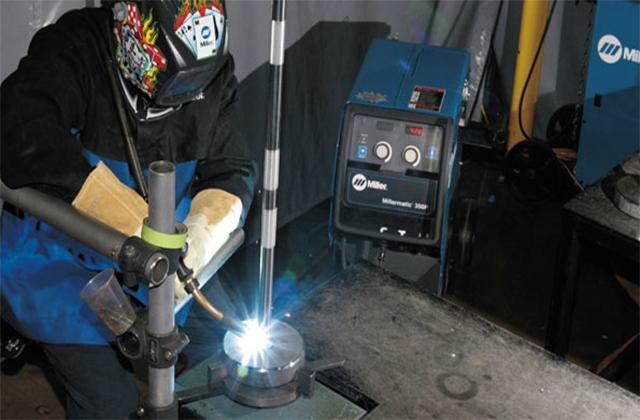 The use of high carbon steel and additional strengthening of the teeth prevent their deformation and grinding, and therefore the requires maintenance much less often. 18 TPI is considered an excellent indicator for longitudinal and transverse cuts. It is not recommended to work with it at high speeds. 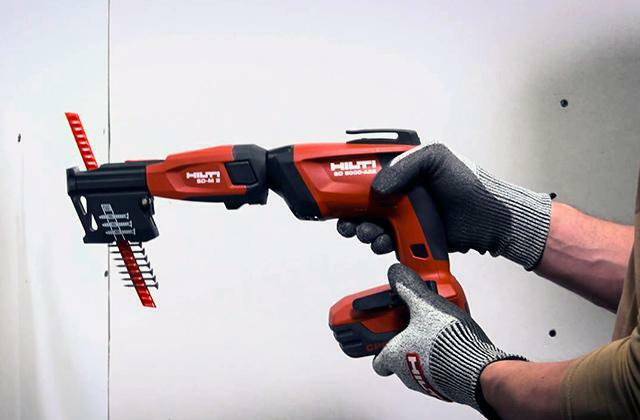 A well-thought-out design, ease of use and low cost are the main advantages of this blade: it will help you in the shortest possible time to cut wood, metal, plastic, drywall and other materials that are used today in construction. A problem that many bandsaw users experience with various blades is that not all of them are good for cutting at various speeds. 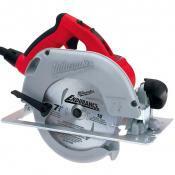 Some blades may be excellent at high speeds, while being completely unsuitable for lower revs, and vise versa. 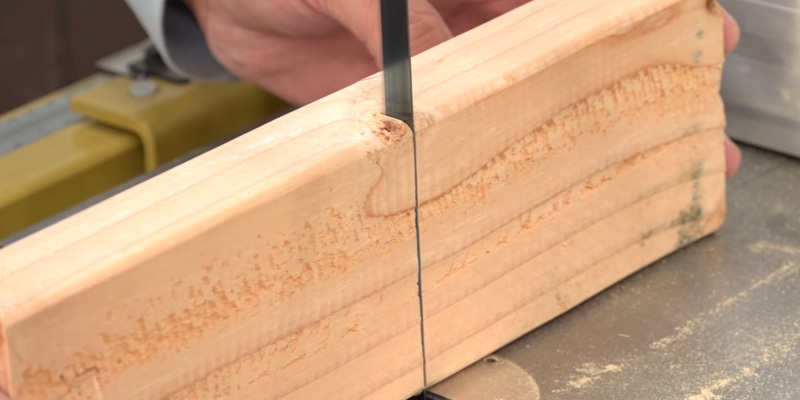 This can be a problem for those who use their bandsaws for a variety of purposes, thus needing blades that work well at all speeds. 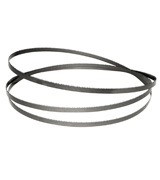 The Timber Wolf 144711 Bandsaw Blade is a high-quality blade that is made to work well at any rev that is required of it. 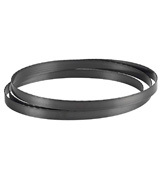 Made of high silicon, low carbide steel, this bandsaw blade is made to run and perform well at any speed that is required. 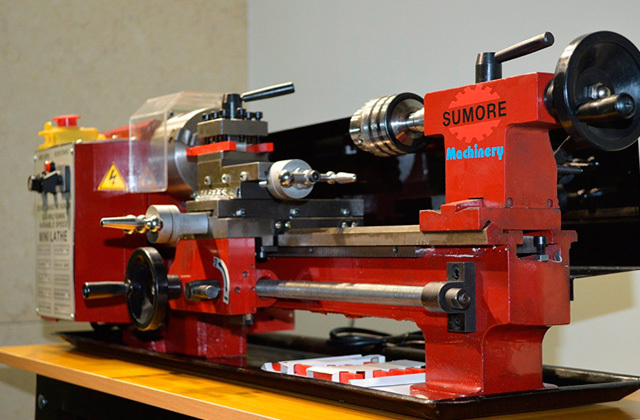 The blade itself runs under low tension, so it does not require a high tension fit, meaning that the bandsaw can use it perfectly at any rev while requiring less horsepower than blades with a higher tension. 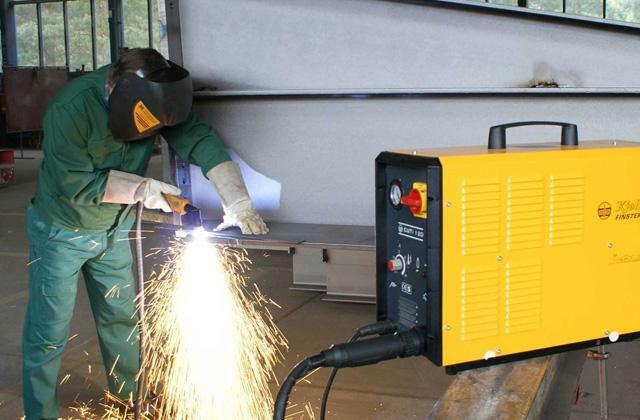 The blade is also made to let go of heat during operation, which allows it to run cooler than other similar blades, with the added benefit of giving a longer life both to the blade and the bandsaw. 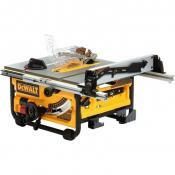 The thin kerf of the blade makes it ideal for resawing thick stock, although it performs well on any kind of material. Those who require a low tension, long-lasting blade that works well at all revs will find this to be the best band saw blade for its purpose. 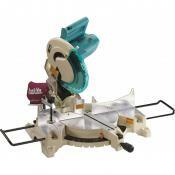 Anyone who has used a bandsaw extensively knows how often it is necessary to replace the blades. 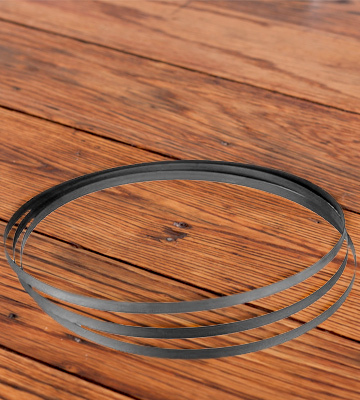 Most bandsaw blades don't last very long, and in fact, any use of a bandsaw requires having at least one spare blade at hand, due to the risk of a blade breaking during use. 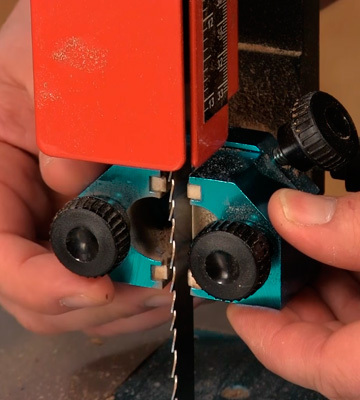 While this problem is simply unavoidable due to the nature of a bandsaw, you can at least have a blade that is guaranteed to be more durable than others. 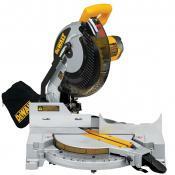 The DEWALT DW3986C Portable Band Saw Blade is a blade that was made with durability in mind. 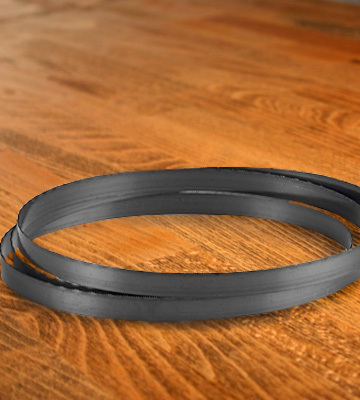 Featuring a Matrix II High Speed Steel Edge, this portable bandsaw blade has been made to be highly resistant to both heat and wear, guaranteeing it a longer service life than other blades. The durability of the blade is aided by the materials used in its construction, including 8% Cobalt content for added durability. 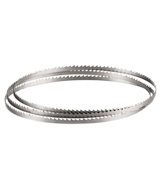 The Rc 65-67 Tooth Hardness gives the teeth increased wear resistance, and the alloy steel backer aids in fatigue resistance, all making this one of the most durable and wear resistant bandsaw blades on the market. 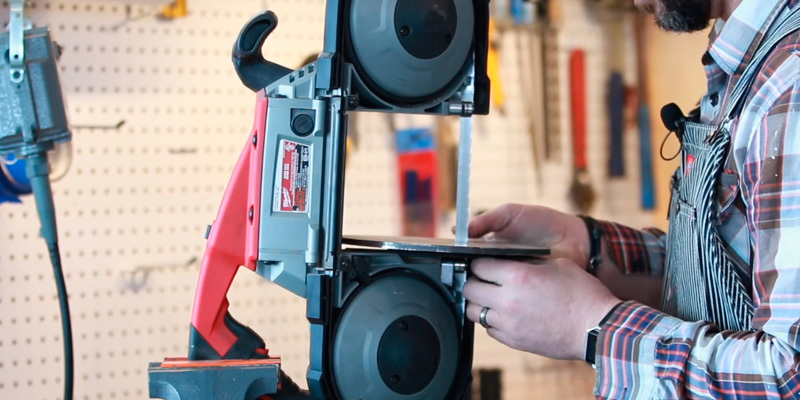 The short length of this particular blade makes it ideal only for portable bandsaws, but those who have one will that this is the best band saw blade for portable bandsaws. 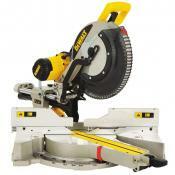 Bandsaws often require more than one type of blade, depending on the type of work that they are used for. Both wood and metal working often requires blades of different types and sizes, meaning that there is simply no "one size fits all" solution. 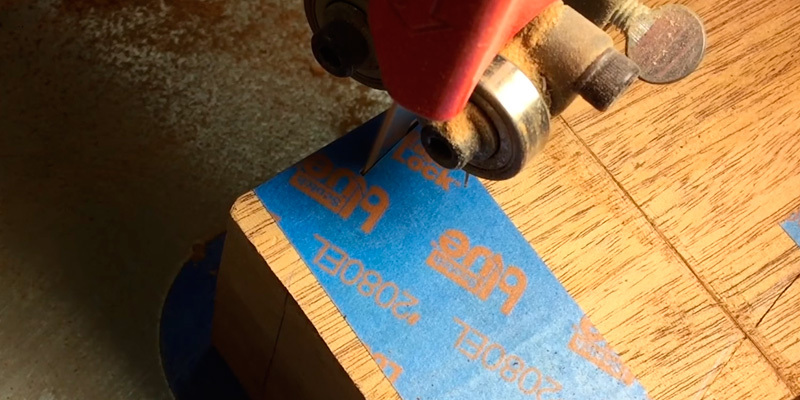 Therefore, it is usually a good idea to have blades of multiple sizes on hand, especially if there is a variety of different work to be done with the bandsaw. The SKIL 80151 Band Saw Blade 3-Pack provides three blades of different sizes and types, giving you a well-rounded solution in one package. 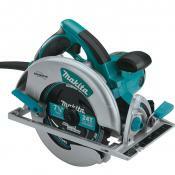 The blades included in this package are all made of premium grade steel, giving them good durability. The best feature of the blades, though, is the optimized tooth geometry used for them, giving them the best performance in cutting while also preventing the build-up and ingress of debris. 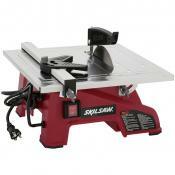 This helps extend the service life of both the blades and the bandsaw, as well as making a safer work environment. One small drawback to the blades is that they do tend to run hot with extended use, but this can be minimized by taking regular breaks during work, letting them cool off before being used again. 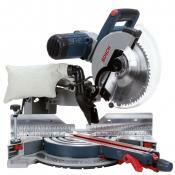 All in all, this three blade package provides your bandsaw with premium blades that are sure to perform well. 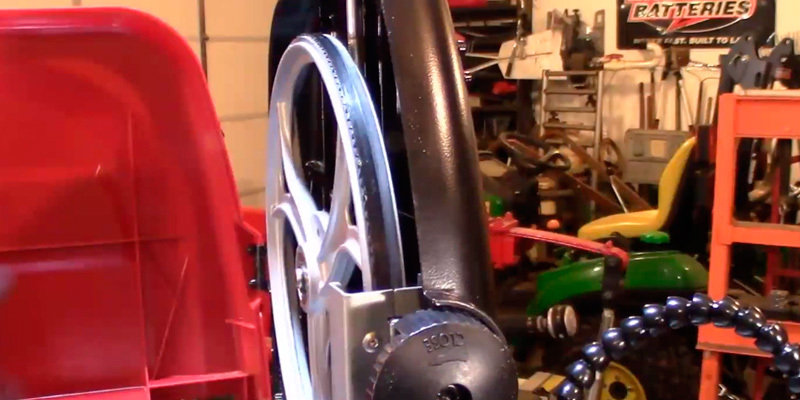 Not all bandsaw blades perform the same. 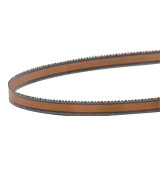 Bandsaw blades tend to vary greatly in their build, including the differing sizes, TPI, and Kerf, making different blades best suited only for specific types of work. Along with that, the shape of the teeth tends to make them also vary in performance, with some blades providing a smoother cut than others. 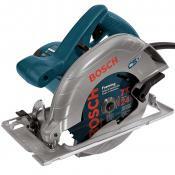 The Bosch BS6412-24M Metal Bandsaw Blade has been specifically designed to provide the smoothest cut possible. 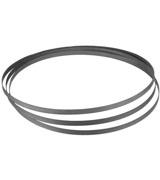 This bandsaw blade is made of premium grade steel, giving it a high durability and long service life. 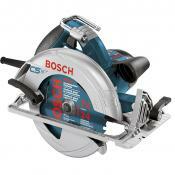 In fact, blades made by Bosch tend to carry a great reputation with them, as they are renowned for being sturdier and more durable than other competing brands. This blade features an optimized tooth geometry that gives it the ability to cut through various types of metal, giving an extremely smooth, even cut without rough edges. The length of the blade is 64.5 inches, making it ideal for band saws of all sizes, especially 9 and 10 inch models, meaning that almost most popular models of band saws can effectively use this blade. For those who are looking for a long-lasting blade that provides the smoothest cut, this band saw blade is your best bet. 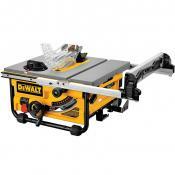 Bandsaws tend to come in various sizes, ranging from small portable models to very large ones used for heavy-duty work. 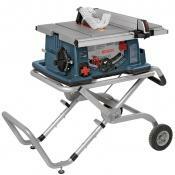 With this variation in sizes, that means that not all band saw blades are suitable for all models. This is especially true for larger bandsaws, which require longer blades. 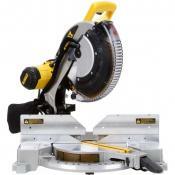 The POWERTEC 13119X Band Saw Blade is a great blade for larger bandsaws ranging from 12 to 14 inches. 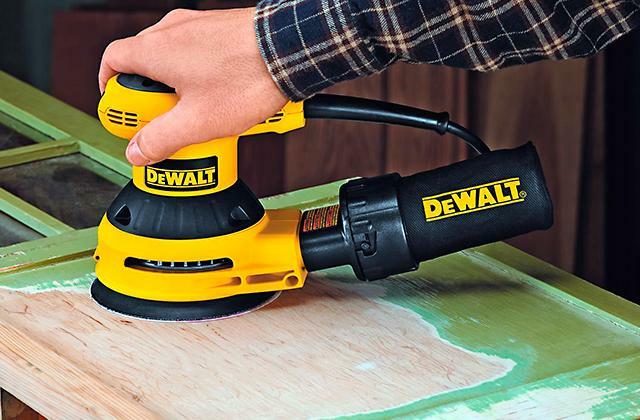 This long band saw blade can cut through a variety of different materials, including wood, metal, drywall, or other materials often used in construction, making it great for all-around use. The blade is made of high carbon steel, giving it great resiliency as well as providing great cutting action. This is aided by the shape of the teeth, with a hardness of Rc 64-66, which make it quite useful for longitudinal and transverse cuts. 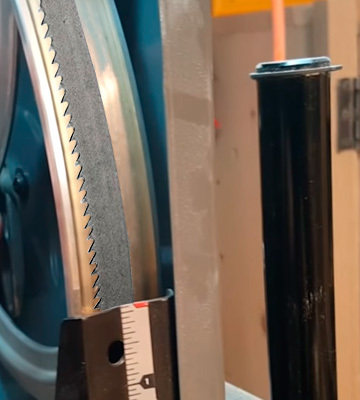 A drawback of this particular blade makes it less suitable for use at high speeds, but this is generally true of most longer band saw blades. The overall quality and cutting power of this blade makes it the best band saw blade for use in larger bandsaws, with a guarantee of better performance than any OEM blade. 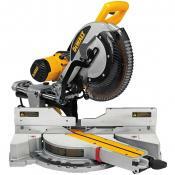 If this is what you are looking for, then be sure to give this band saw blade a try. 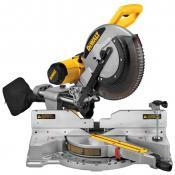 What Is a Band Saw Blade? 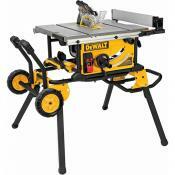 Many of those who have done any kind of wood or metal working are familiar with a band saw. A band saw is a type of tool that uses a long toothed blade that is rapidly spun around wheels in order to provide a fast and accurate cutting action. 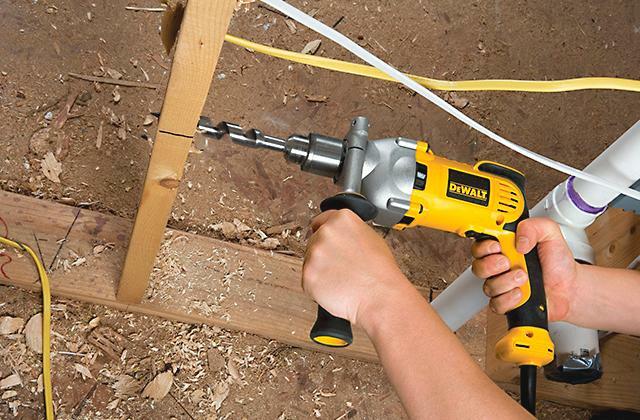 The main advantage of this tool is in its ability to provide an even cutting action as well as curved or irregular cuts, making it a very commonly used tool in construction, woodworking, metalworking, and lumbering. 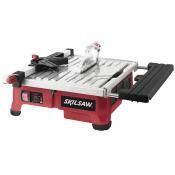 Using a band saw has many advantages that makes it an ideal tool for many types of situations. One of the main components of a band saw is the blade that it uses, which is a long, thin metal blade with teeth on one edge. 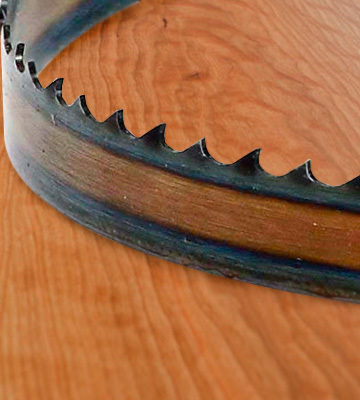 The size and shape of the teeth can make specific blades better suited to different tasks, so those who need a band saw blade for a specific task will want to pay attention to the attributes of the blade, such as its TPI (Teeth Per Inch) and its Kerf (cutting width). The length of the blade is also important, as not all blades will fit well in all band saws, so make sure you check the required length of your band saw before buying a new blade for it. 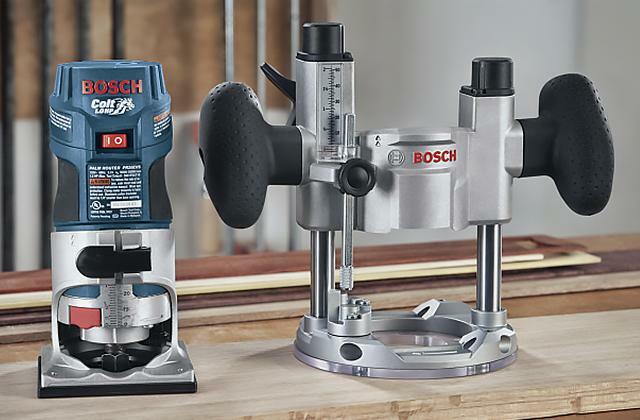 If you need a good hacksaw to go along with your band saw, then take a look at our reviews of some of the best hacksaws available.